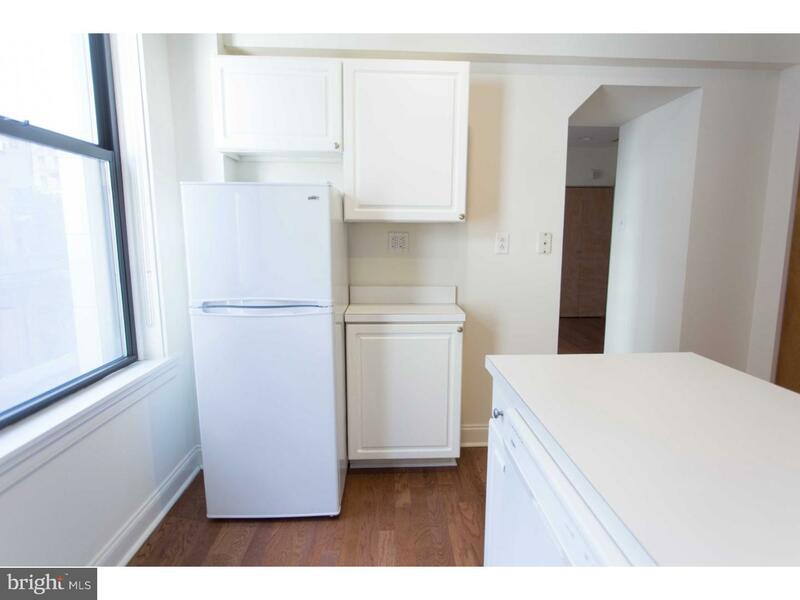 $500 Security Deposit - Limited Time Move In Special!! 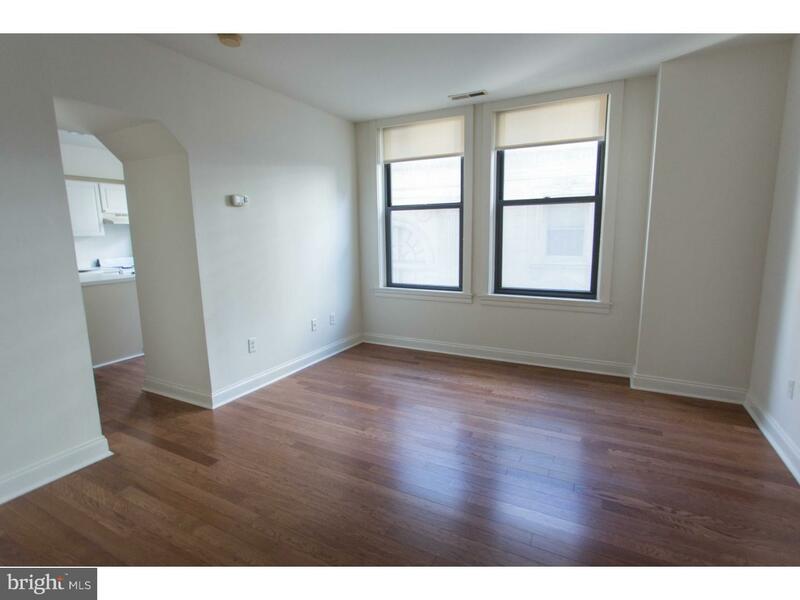 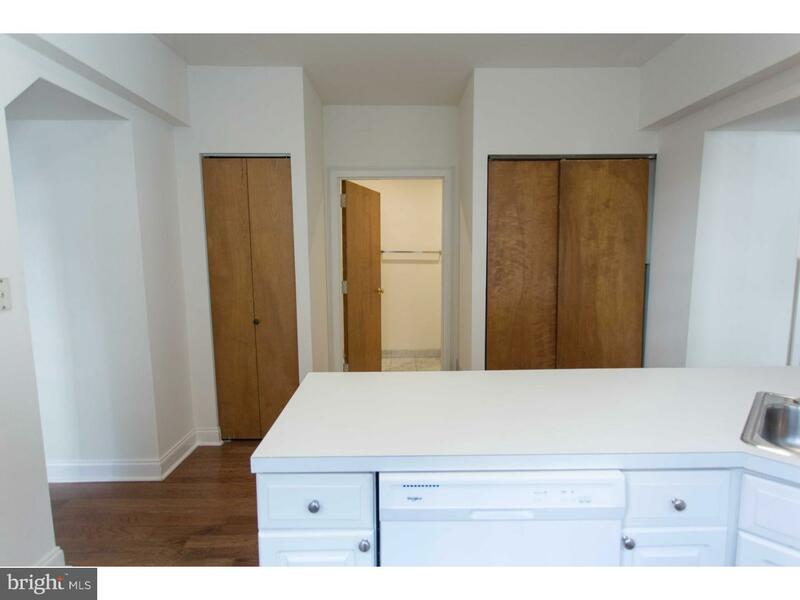 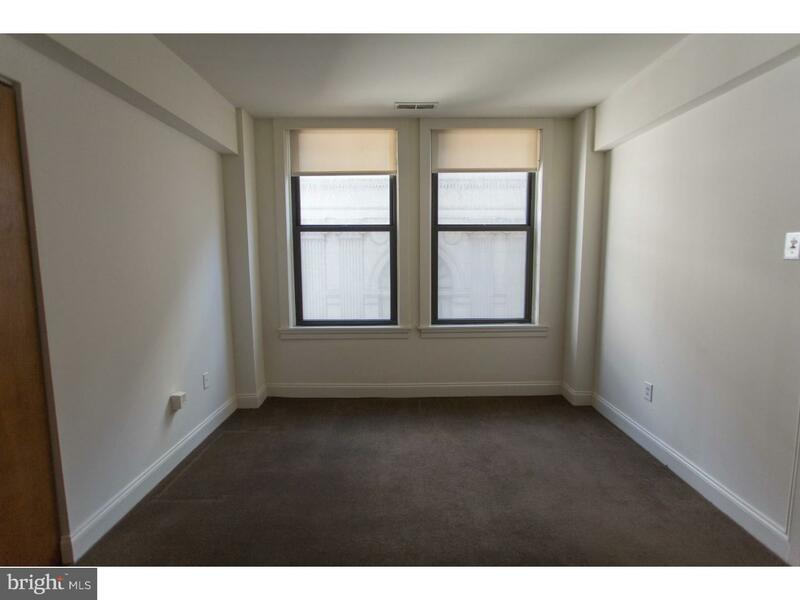 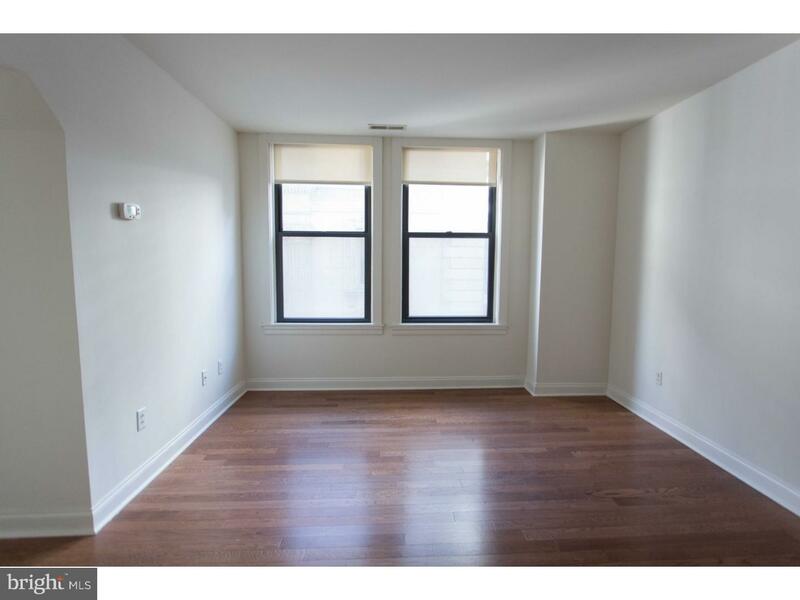 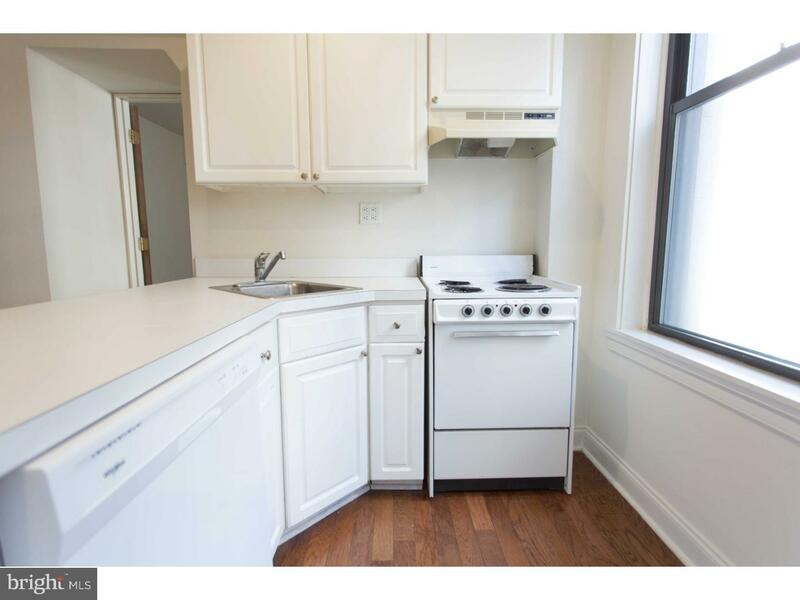 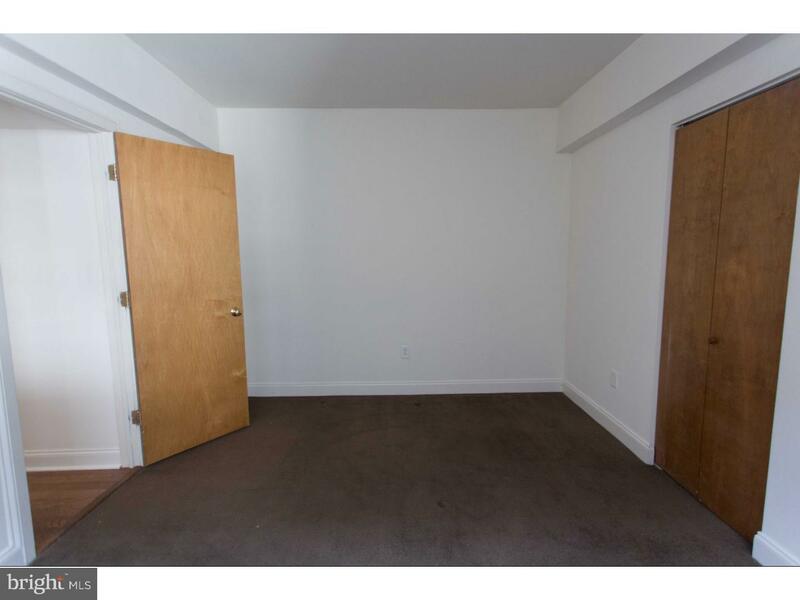 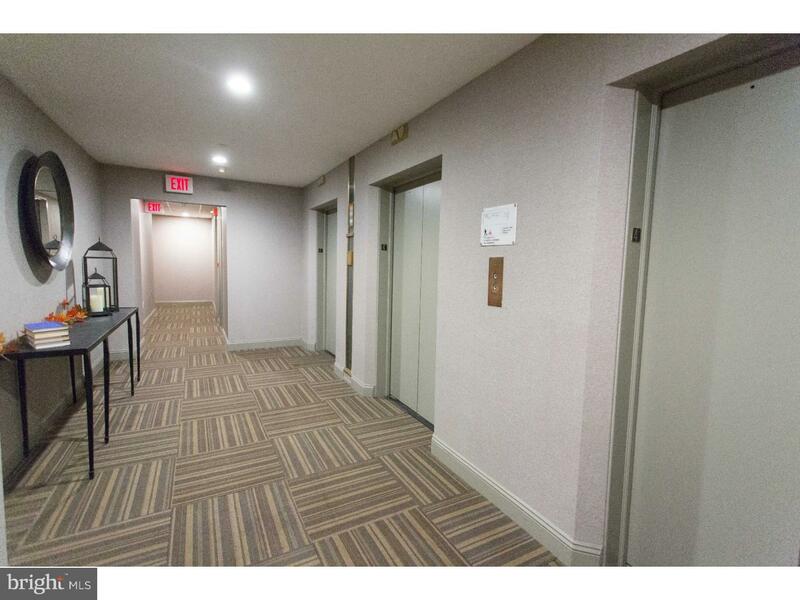 Spacious 1 Bedroom apartment in a landmark building with a newly renovated lobby. 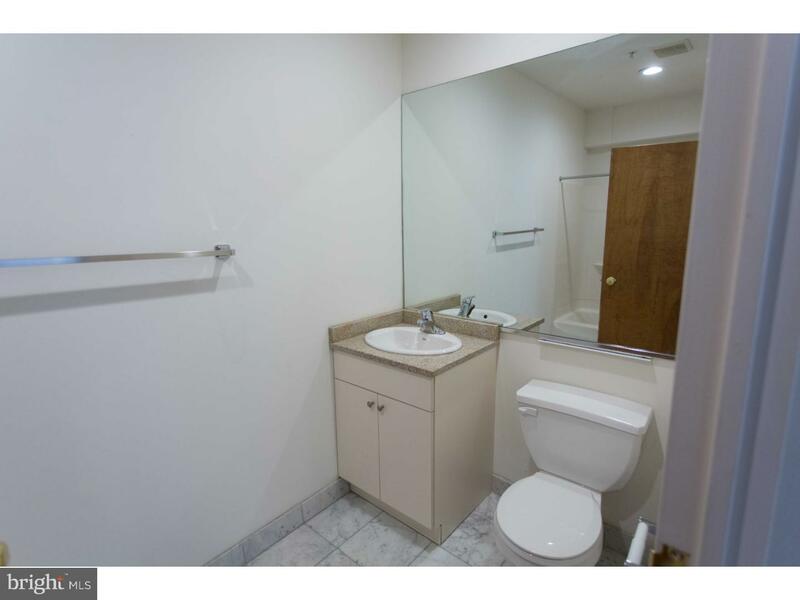 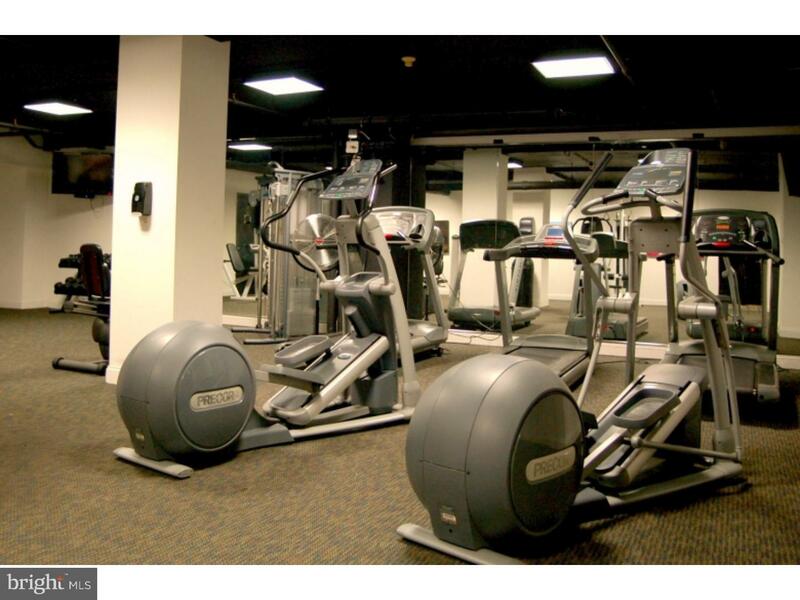 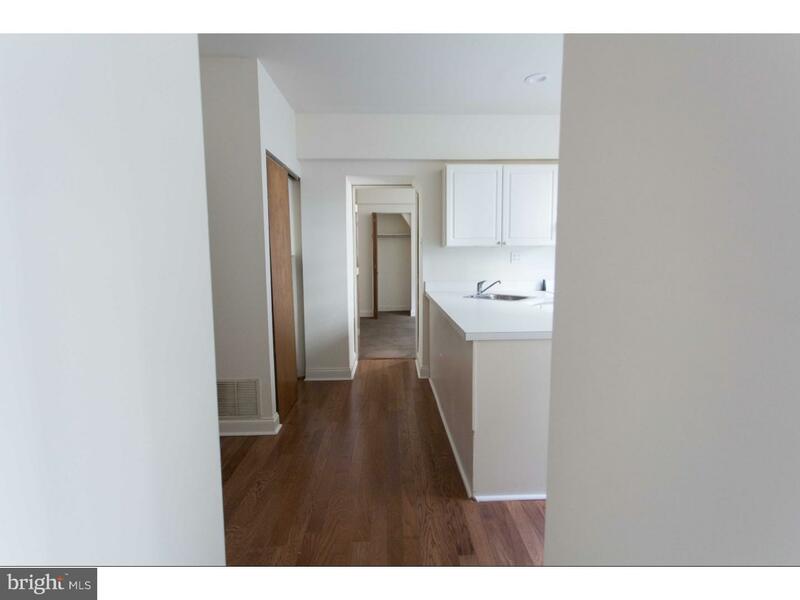 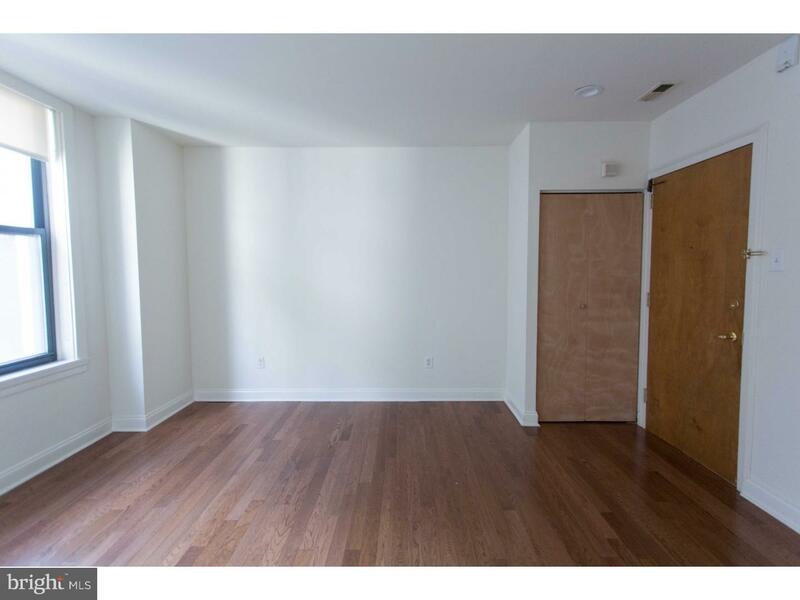 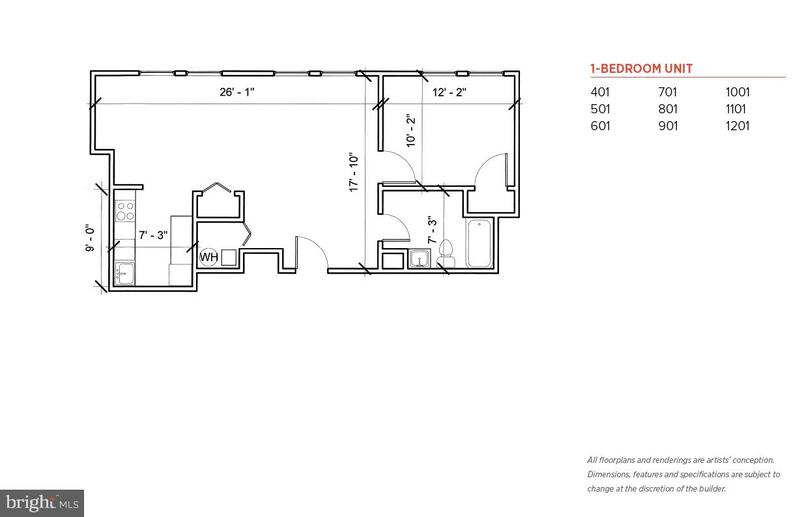 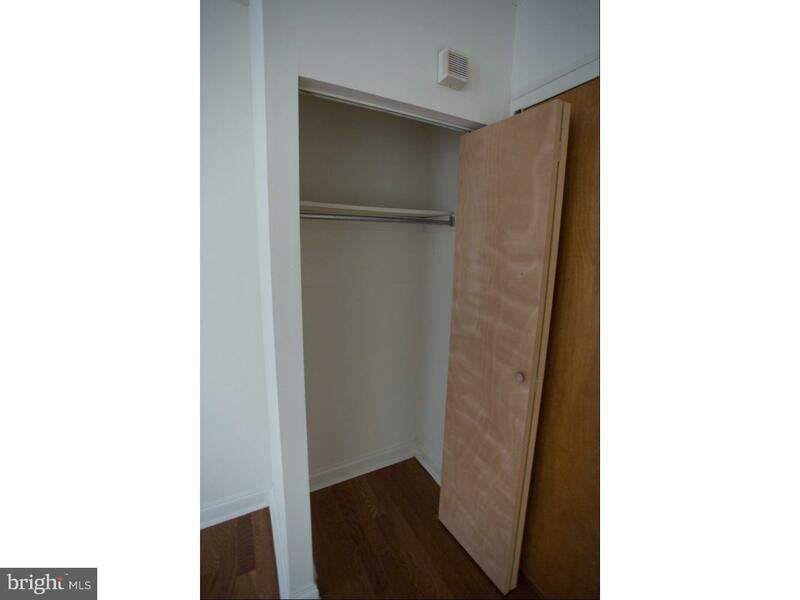 Unit features hardwood floors, new windows, a fully-equipped fitness center and bicycle storage. 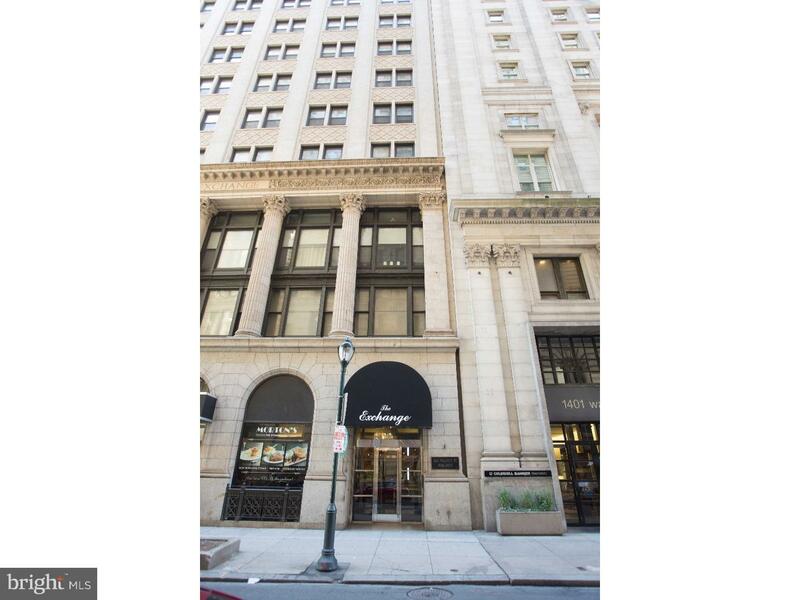 The original home of the Philadelphia Stock Exchange, 1411 Walnut is a historic, mid-rise building centrally located one block away from Avenue of the Arts. 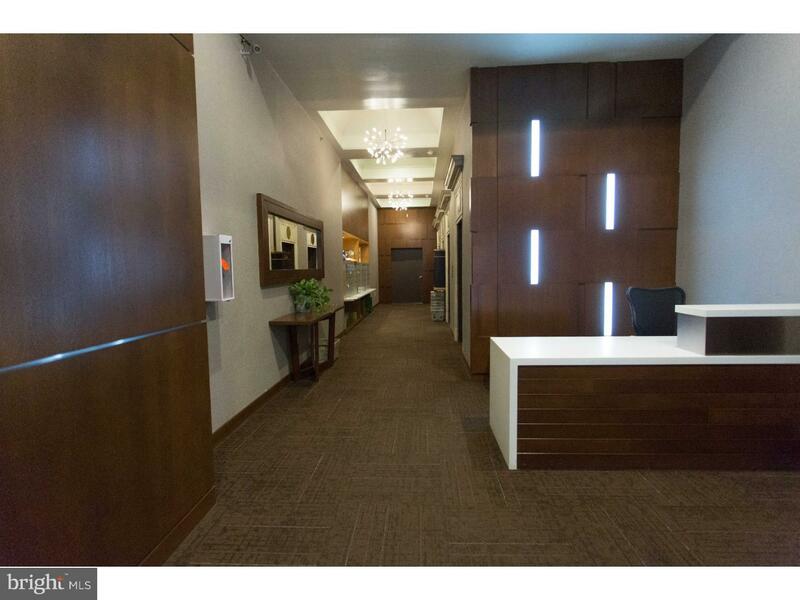 Steps away from the front door, you will find a wide array of dining, shopping, and entertainment options. 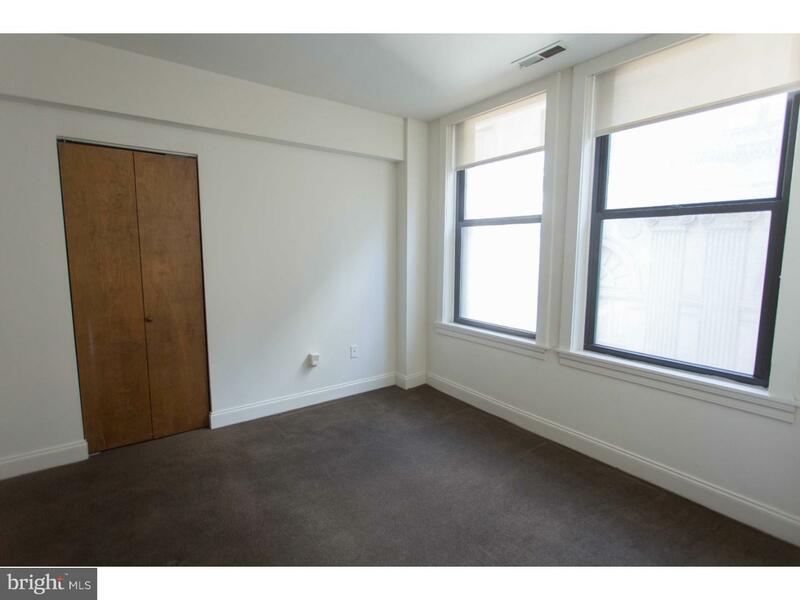 The building is located within walking distance of Rittenhouse Square Park, numerous performing arts colleges, and all forms of public transportation. 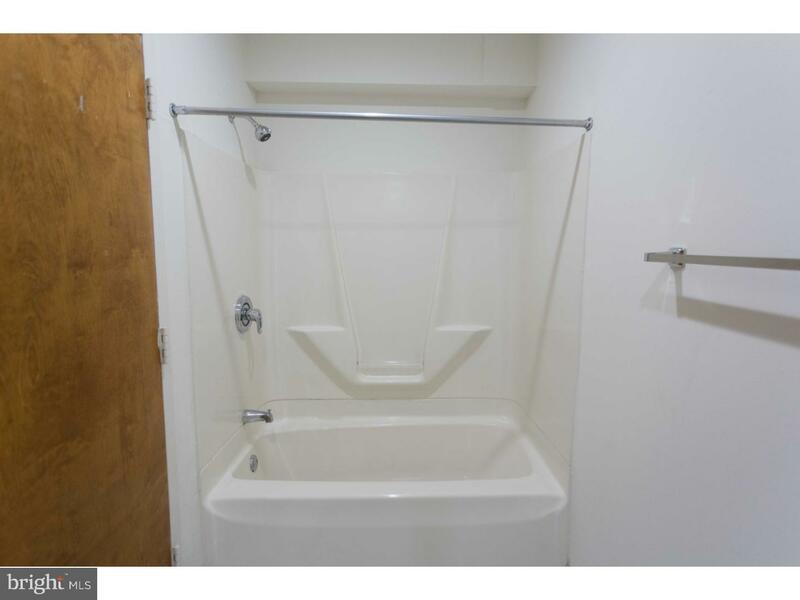 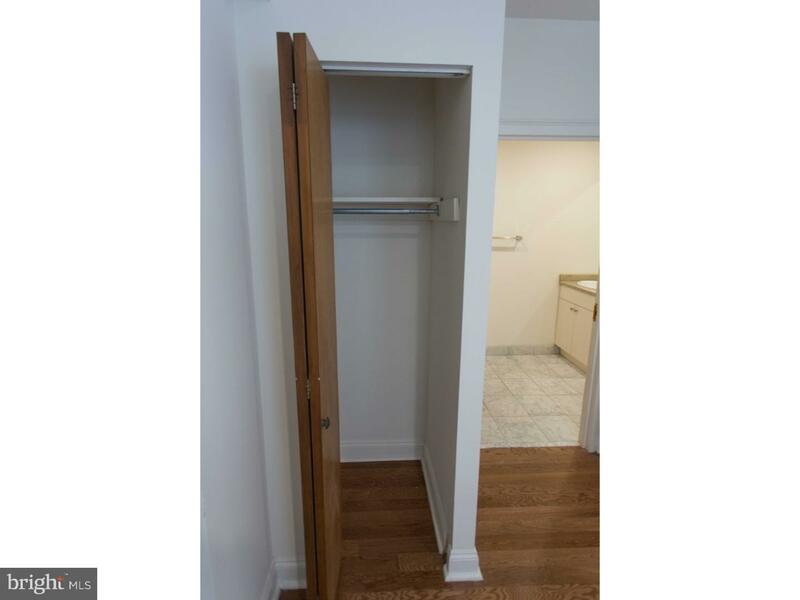 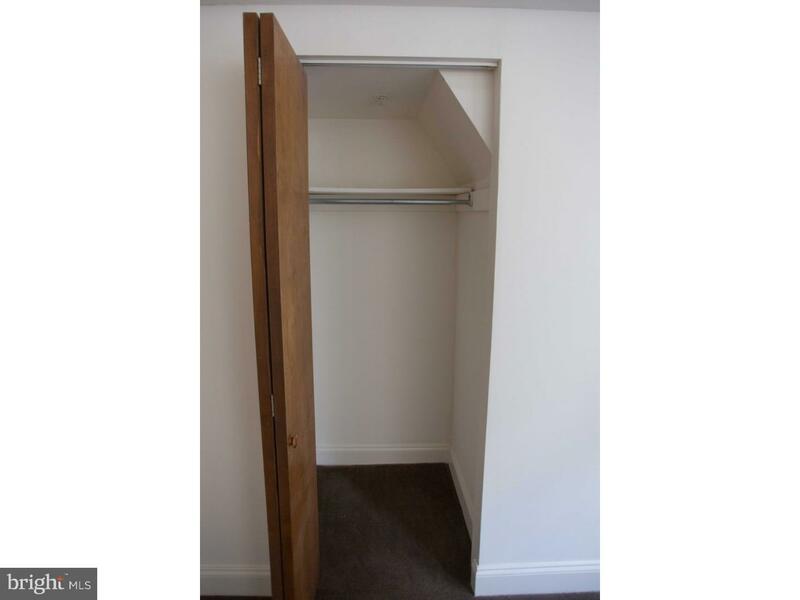 Pictures are of a similar unit.